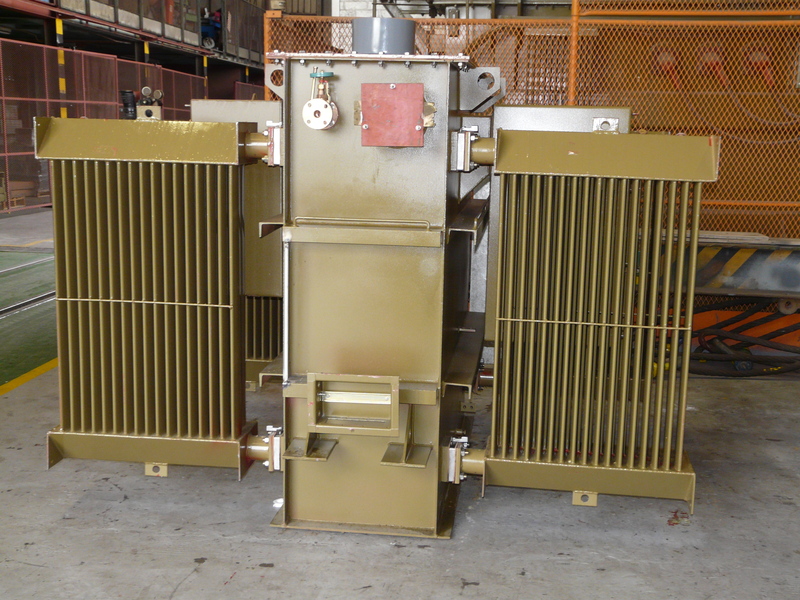 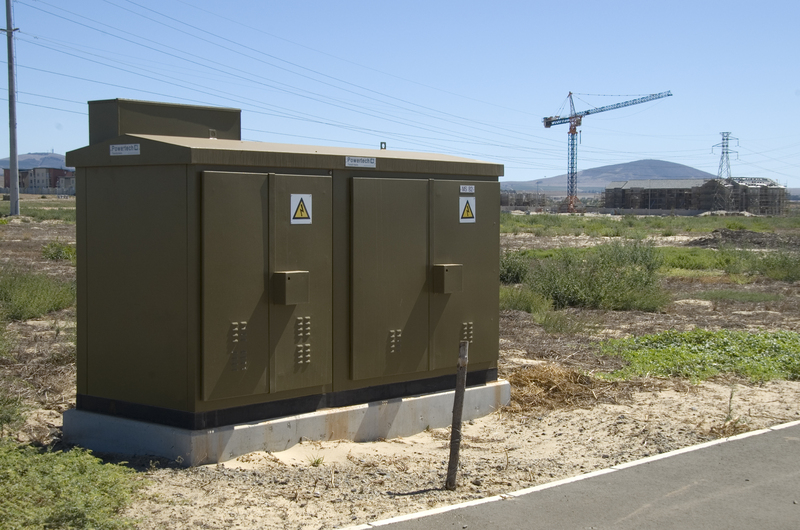 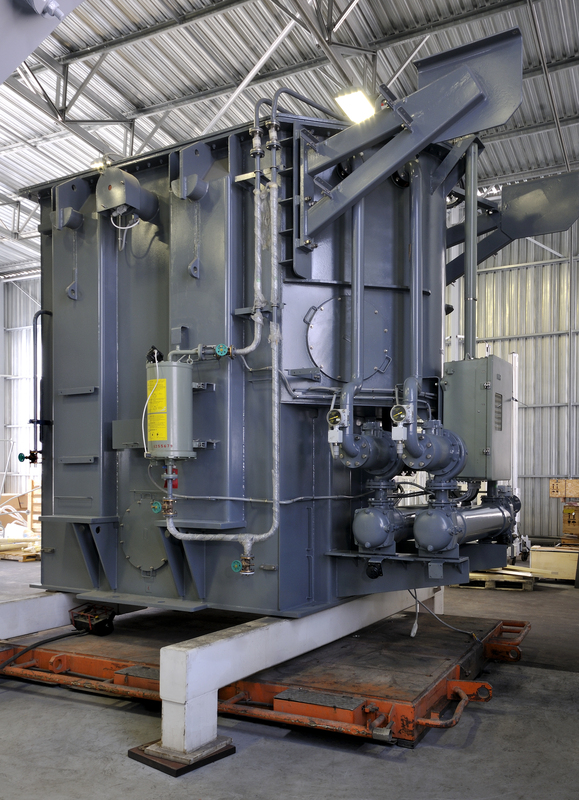 SGB-SMIT POWER MATLA designs and manufactures medium power transformers (MPT) ranging up to 200 MVA 275 kV. 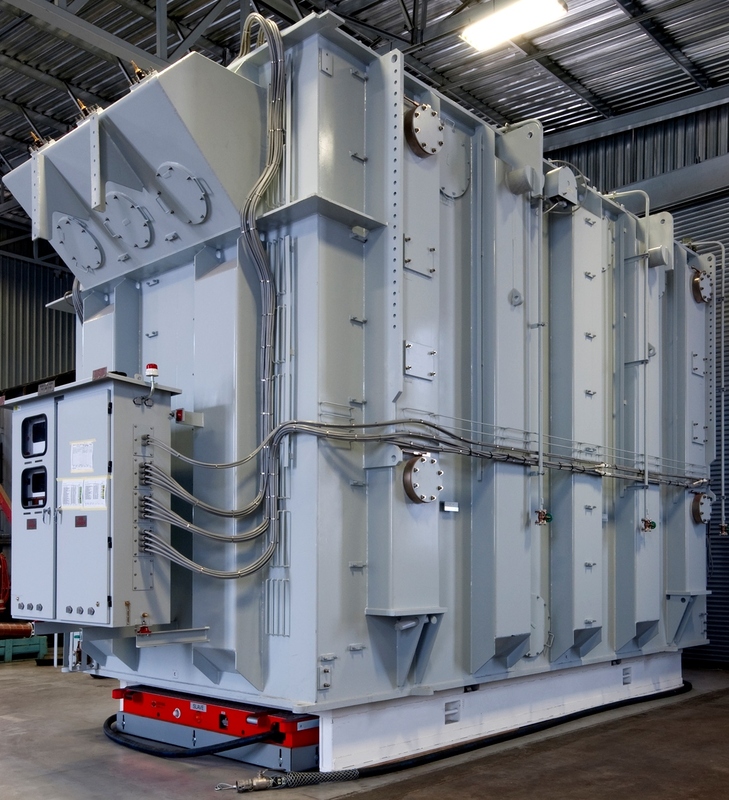 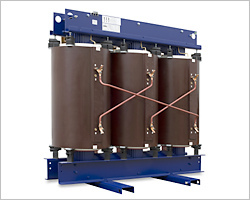 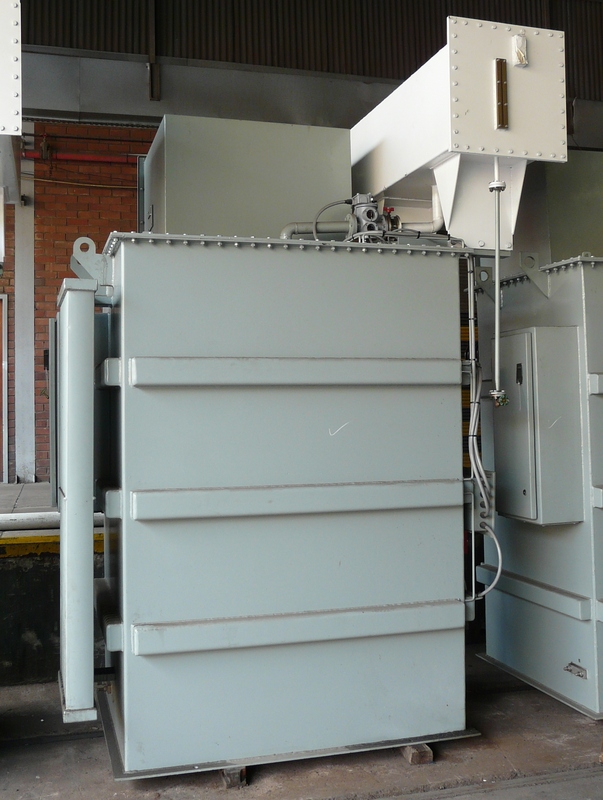 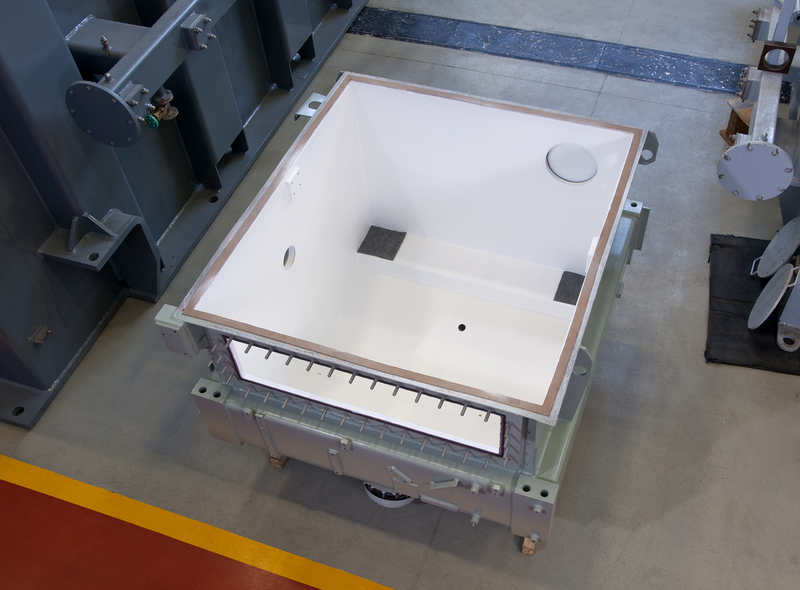 Other power transformer sizes in this range are rated above 200 MVA up to 72 kV. 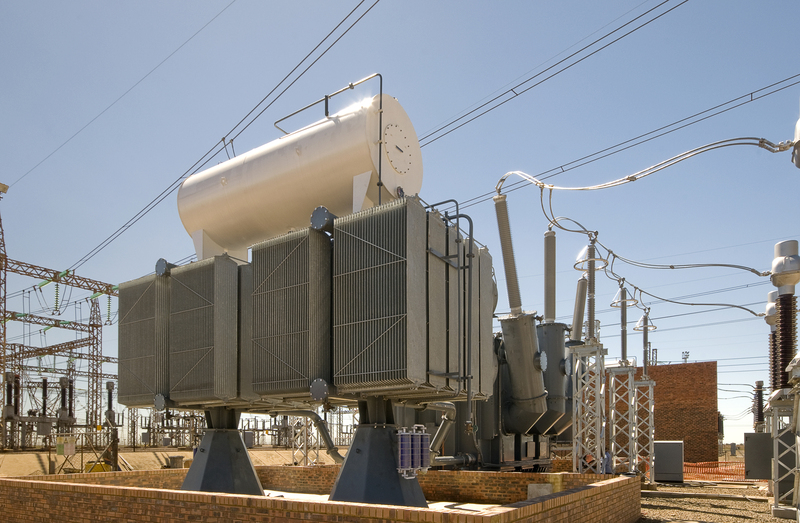 SGB-SMIT POWER MATLA designs and manufactures oil distribution transformers ranging up to 20000 kVA 132 kV at its factories in Pretoria and Cape Town.